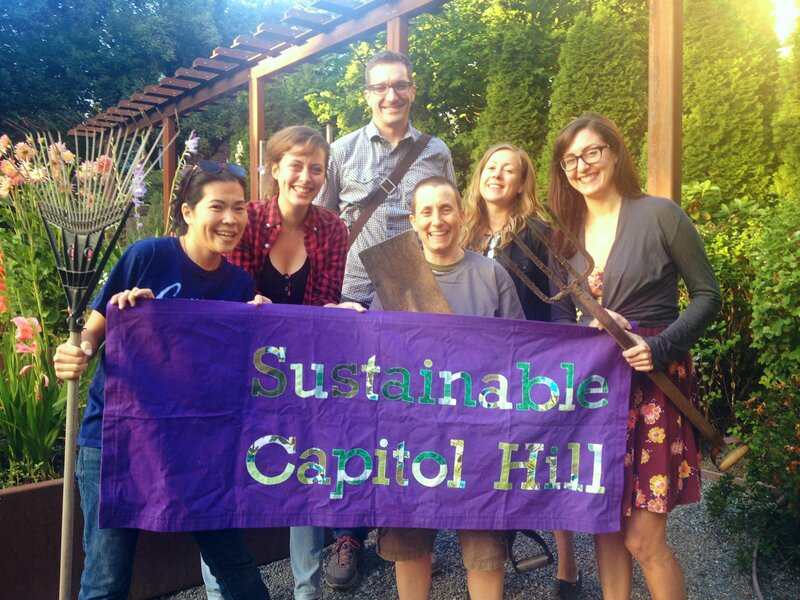 Sustainable Capitol Hill is a network of neighbors, businesses and community groups dedicated to making Capitol Hill a sustainable community. We are working to create a vital neighborhood – one with strong connections between people, place and the local ecosystem. 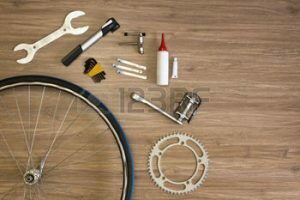 Welcome to the Capitol Hill Tool Library, where the people are friendly, and things can be fixed. 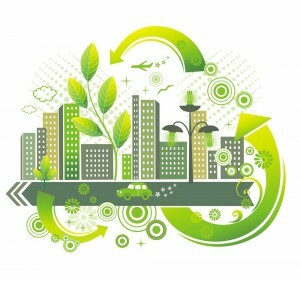 Come join us for sustainable community projects, classes, and community events, learning to DIY and have fun doing it! If you would like to keep up to date on our events, please feel free to join our Meetup page, where you can also RSVP. SCH events are free, but we gladly accept donations to keep the events going. Our Resources blog is full of useful information including the Top 10 Things You Can Do To Live More Sustainably on Capitol Hill. Let us know what topics you’d like to know more about.